When you visit The Shannon, you will immediately feel like one of the family. 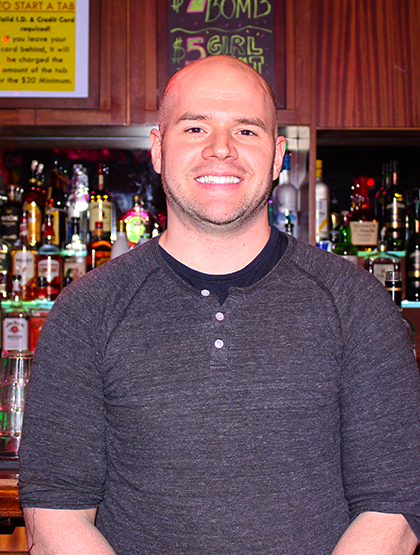 A Hoboken staple for almost 60 years generations have been mixing and mingling at The Shannon. We guarantee you'll feel like family too. Sunday nights at The Shannon are a great night to unwind and get ready for the week ahead. Enjoy the mellow vibe in the front room, or continue Sunday Funday and shake it off in the back room. 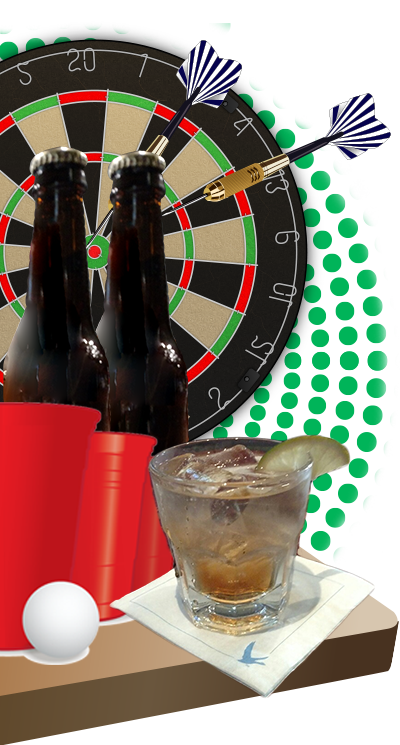 Keep the party going by creating your own Beer Pong Tournament! If you have 4 or more teams of 4, we will provide the prize for the winning team! Do you work in the hospitality industry? Don't spend all of your hard-earned money in one night! We have $5 You Call It all night! Game night isn't just about the games you can watch on our 106" screen! 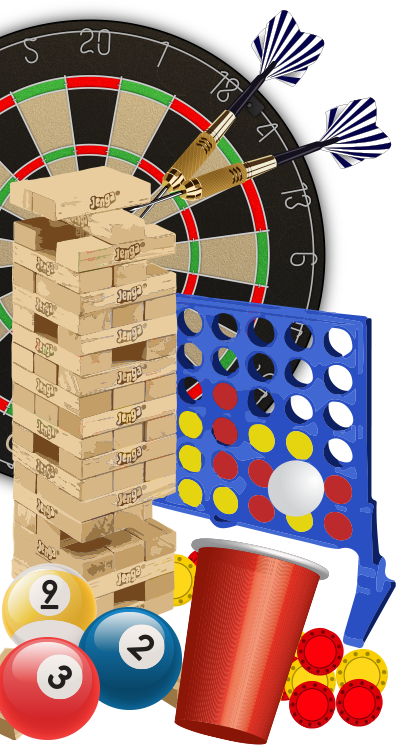 In addition to the traditional bar games pool, darts and foosball, we have a variety of classic and new board games. Games include (but not limited to) Connect Four, Apples 2 Apples, Parcheesi, Chess, Jenga, Gabi likes to keep our selection fresh and updated, so if you don't see a game you love, let him know! Move the party to the back room where you can play beer pong, Giant Jenga, Darts and Foosball. 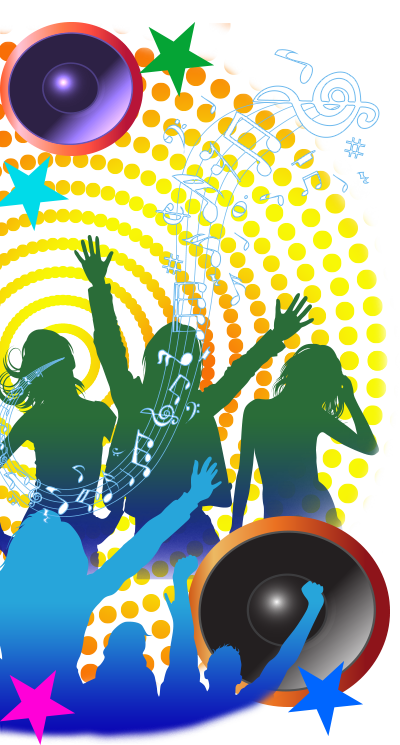 Play the juke box to create your own party and dance the night away! Mikey likes it and he thinks you will too! All cocktails from our menu are $2 off! If you don't see your favorite on the menu, just ask. 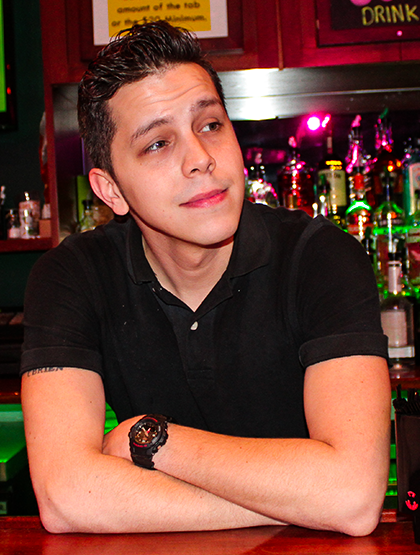 Mikey takes pride in all of his cocktails and just might put on a show while you wait! Hump Day is the day we like to wine down the work or school week! 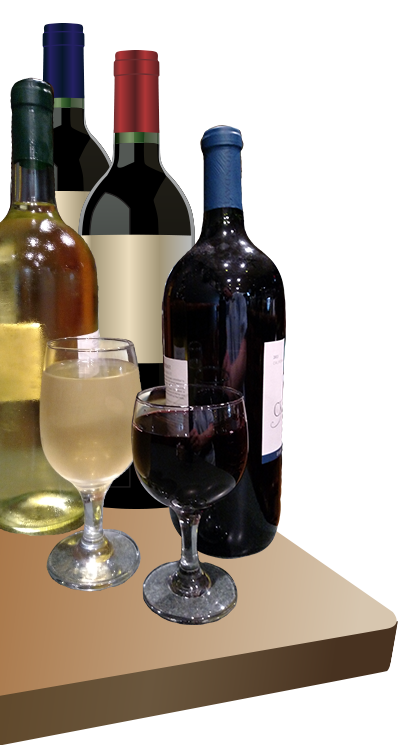 We can't think of a better way to wine down than with a glass of wine, personal pitcher of Sangria, or grab a group and enjoy a large pitcher! 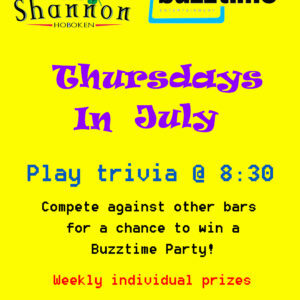 As always, The Shannon offers pool, darts, foosball, Giant Jenga, beer pong and NTN Buzztime trivia. NTN Buzztime trivia is running a Bar Battle Trivia Game every Thursday in July at 8:30pm. Get here early and grab a play maker or log on from your phone. Help us compete against other bars around the country. Trivia is an individual game, but this time the whole bar is on the same team! Help The Shannon beat other bars around the country and you will be invited to an exclusive Buzztime Party! We are located just two blocks from the Path and NJTransit. Two rooms with two separate sound systems and plenty of bar games to play while you watch the games on tv. Giant Jenga, pong, vertpong, darts, foosball and pool available daily. Its Friday Funday! Come out early to enjoy Hoboken's Happiest Happy Hour! Stick around later for an ultimate pre game party and dance the night way with our DJ starting at 10pm! It's Friday done right! 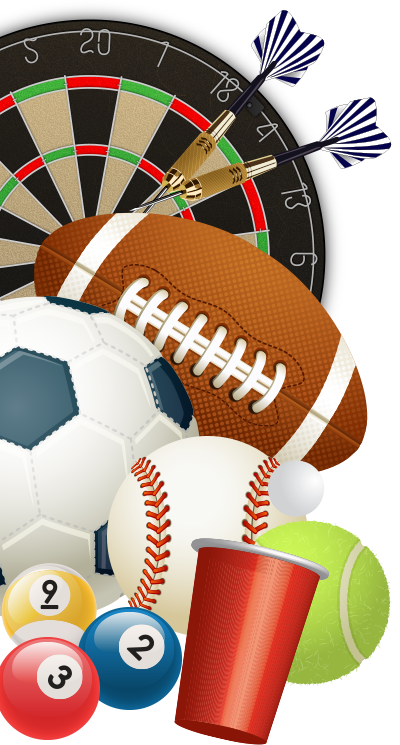 Catch all the games while you get your game on! We have 2 rooms with separate sound systems so we can have 2 different games on with sound! While you watch all the games on our 26 tvs + 108" projector screen, you can get your game on! Giant Jenga, Beer Pong, Darts, Foosball, Pool and NTN Buzztime trivia. Feeling the effects of Friday night? Try our amazing Aunt Nancy's Bloody Mary! You won't be disappointed! 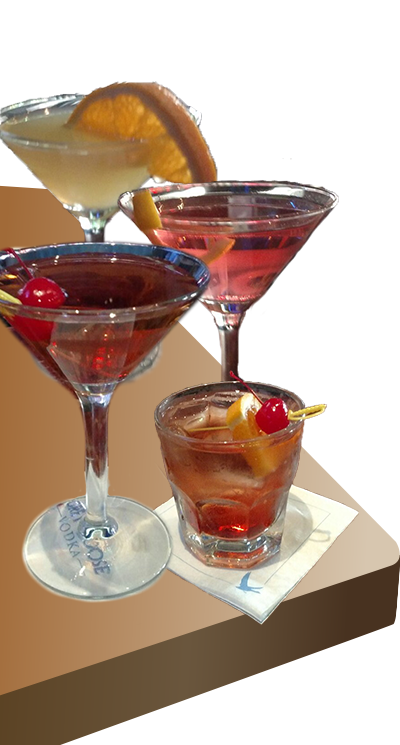 Check out our cocktail menu or take advantage of our outstanding specials!